When navigating a divorce, two of the key issues that will arise are the division of assets, including real property, and the assignment of debt. All too often, spouses are unable to agree as to how things can be divided fairly. Battles over assets and debts can become emotionally charged and extremely expensive and are made more complex when a spouse conceals assets or is dishonest about their financial situation. It is critical that you receive proper legal guidance, to help you determine which assets should be labeled "community property," which should be labeled "separate property," and how these assets should be allocated. Our firm is highly skilled in discovering undisclosed or concealed assets to the benefit of our clients. 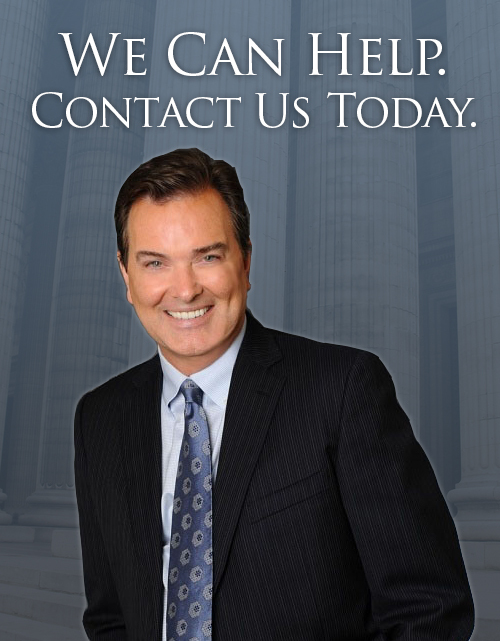 Michael Maguire and his associates are experienced in handling even the most complicated community and separate property issues. We will work aggressively to ensure that your interests are protected, all the while guiding you with compassion and understanding through this complex process.